Secrets Told Releases April 27th! 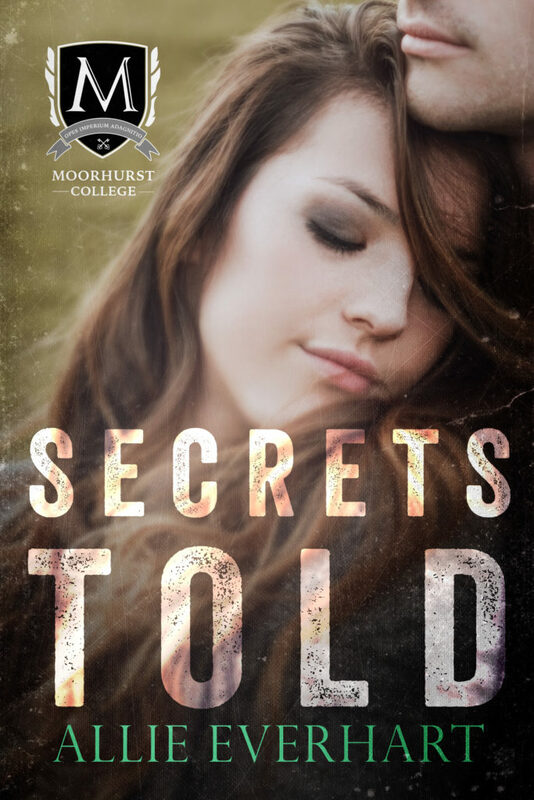 Read the exciting conclusion to Secrets Kept in the final book of the Moorhurst College Duet, a love story involving the mysterious organization originally featured in the Jade Series! She thought it was over, but then a package showed up at her door. A package containing exactly what she needed to achieve her dream. Was it a reward for her silence? Or a way for them to keep controlling her? In this exciting conclusion to Secrets Kept, find out who’s really behind what Kate saw that night and why Gavin is now involved. More secrets! More romance! Secrets Told will keep you guessing till the very end! 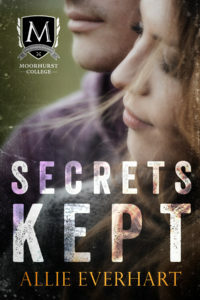 Secrets Told is the conclusion to Secrets Kept, a romantic suspense story about Gavin, a politician’s son and student at the mysterious Moorhurst College, and Kate, a caterer for the wealthy. Secrets Told will release in April or early May! Catering private parties for billionaires gives Kate Norris an inside look into the lives of some of the richest, most powerful families in America but the job isn’t as great as it seems. 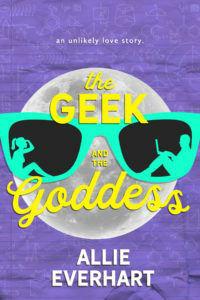 Just being around people with that much wealth and power makes Kate uncomfortable, with one exception; Gavin Bishop. Gavin, the son of a wealthy politician and student at the very exclusive Moorhurst College, meets Kate at a dinner party she’s catering after having one of the worst days of her life. He manages to make her feel better and even convinces her to go on a date with him after she just swore off men. 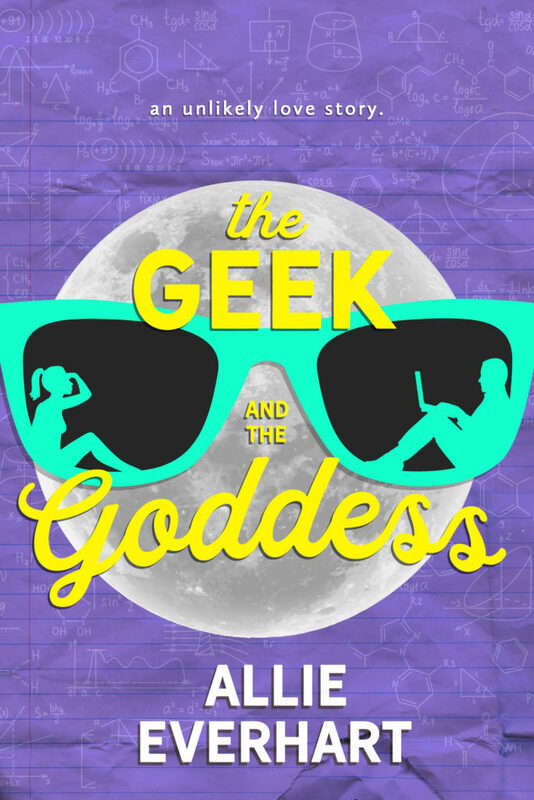 Kate and Gavin’s relationship deepens but then comes to an abrupt halt when Kate sees something she shouldn’t. Something dark and disturbing. Something that could get her killed if she ever told anyone. Kate’s desperate to tell Gavin her secret but can’t. Even if she did, he’d never believe her. Still, she can’t keep a secret this big from Gavin. Will she risk her life and tell him the truth? Or risk their relationship and keep lying to the man she loves? *Book one in a two-book series.